1. Chafe : خراش : (noun) soreness and warmth caused by friction. He had a nasty chafe on his knee. Rawness, Soreness, Tenderness - a pain that is felt (as when the area is touched). 2. 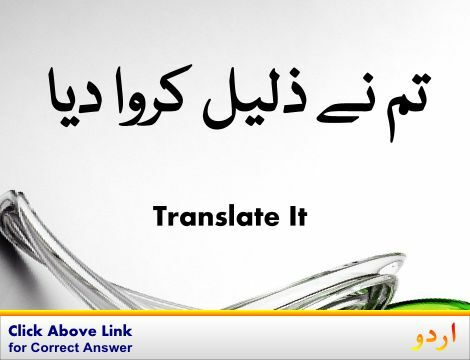 Chafe, Fret, Gall : کجھلا کجھلا کر چھالا ڈال دینا : (verb) become or make sore by or as if by rubbing. 3. 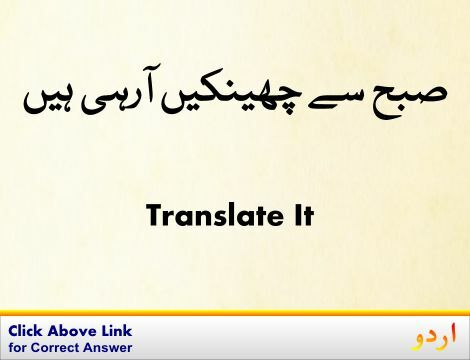 Chafe, Annoyance, Vexation : برہمی : (noun) anger produced by some annoying irritation. 4. Chafe : غصہ کرنا : (verb) feel extreme irritation or anger. 5. Chafe, Annoy, Bother, Devil, Get At, Get To, Gravel, Irritate, Nark, Nettle, Rag, Rile, Vex : پریشان کرنا - تنگ کرنا : (verb) cause annoyance in; disturb, especially by minor irritations. 6. Chafe, Excoriate : ادھیڑنا - کھینچنا : (verb) tear or wear off the skin or make sore by abrading. This leash chafes the dog's neck. Abrade, Abrase, Corrade, Rub Down, Rub Off - wear away. 7. 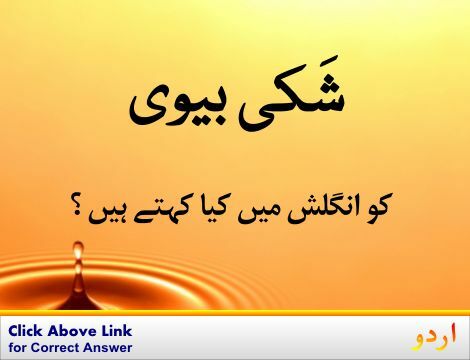 Chafe, Fray, Fret, Rub, Scratch : اکھڑنا - ادھڑنا : (verb) cause friction. Sore : جلدی زخم : an open skin infection. Chaff : چھال : material consisting of seed coverings and small pieces of stem or leaves that have been separated from the seeds. How this page explains Chafe ? It helps you understand the word Chafe with comprehensive detail, no other web page in our knowledge can explain Chafe better than this page. 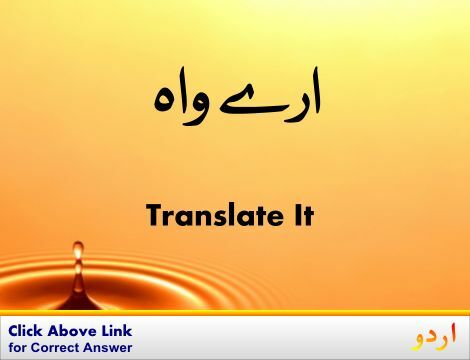 The page not only provides Urdu meaning of Chafe but also gives extensive definition in English language. The definition of Chafe is followed by practically usable example sentences which allow you to construct you own sentences based on it. You can also find multiple synonyms or similar words on the right of Chafe. All of this may seem less if you are unable to learn exact pronunciation of Chafe, so we have embedded mp3 recording of native Englishman, simply click on speaker icon and listen how English speaking people pronounce Chafe. We hope this page has helped you understand Chafe in detail, if you find any mistake on this page, please keep in mind that no human being can be perfect.